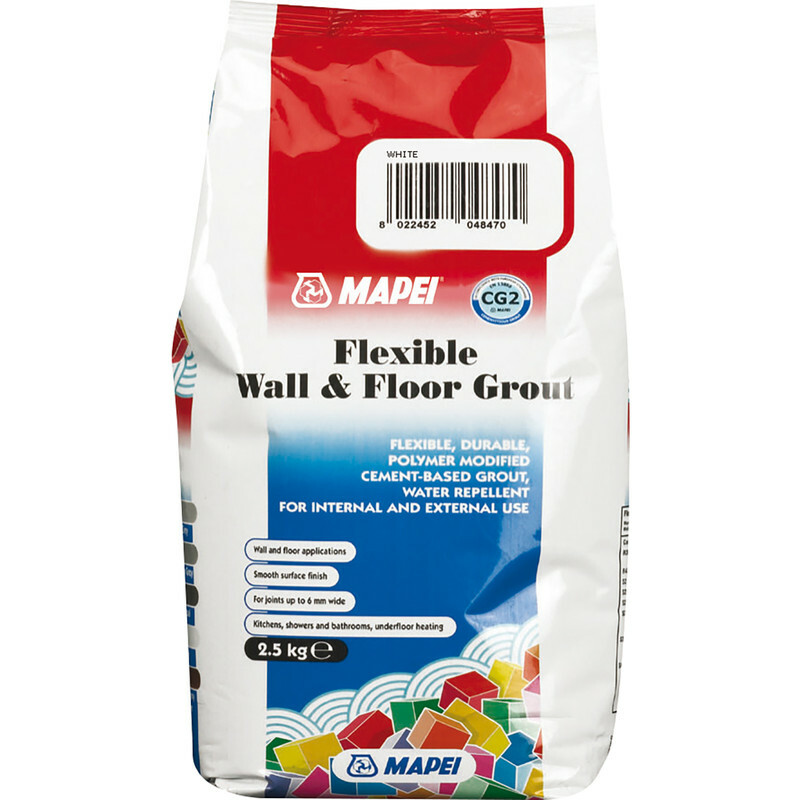 Mapei Flexible Wall & Floor Grout 2.5kg White is rated 5.0 out of 5 by 5. Rated 5 out of 5 by WarrenB from Cannot go wrong with this product Easy to use and mix, great dark colour which blends in with my black tiles. Great price at Toolstation. Rated 5 out of 5 by juno1 from good value good product. good colour ranges. Rated 5 out of 5 by Ivor biggen 241 from Good price Did what it was meant to . Easy to mix and apply. Rated 5 out of 5 by Ropebeta from Good grout I have used half the bag and am very pleased with the result. It mixes well, is easy to apply and has a nice long ‘wet’ time so that old, arthritic diy’ers like me can finish properly without rushing.